Read about how to make a good reader. There is nothing quite like positive action to start with when tackling the reading process. Although even the word tackle can have some negative implications. To conquer; to succeed; to be successful- to enjoy- to be you, and be happy with you. Getting back on topic though; and how easy is it as a parent or carer to encourage reading so it is instilled in your child? Where they pick a book up because they want to look through it and enjoy it, and not because you have told them too. As well; how can we stay focused with a positive attitude and turn your full attention to a childs education? 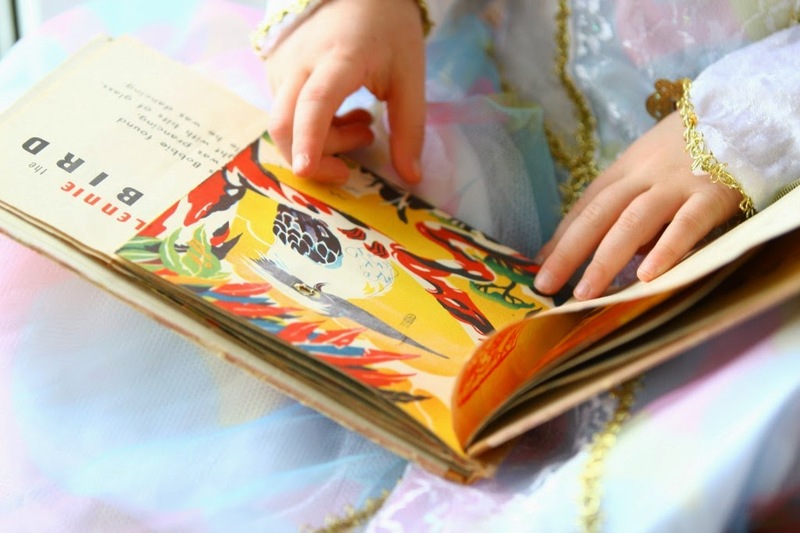 If one carer or parent gives a child a little of their time 10 minutes a day to read, and the full attention is on the child then this child is having a good quality time in a relaxed enviroment. If you are happy and relaxed, your child will see that you are. Ten minutes can be with any close family member or carer/helper. Children love having that one to one moment, so this is why an enjoyable relaxed read together is such a good boost for you both. I have always known as an author that keeping notes and remembering where you put them is so important. 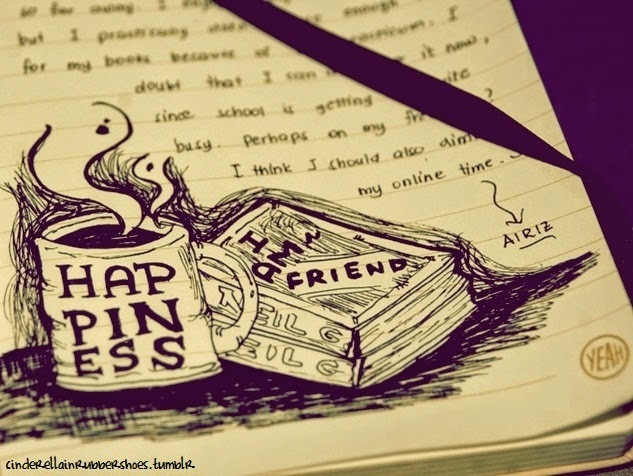 -'keep a notepad to hand at all time, because you will always be needing it'. Yes even as a parent juggling a few things, notepads are always good to have. Even if you have a note-link app, or an ipad/iphone, still keep a basic pen, preferably a good working pen, and plenty of notepads. 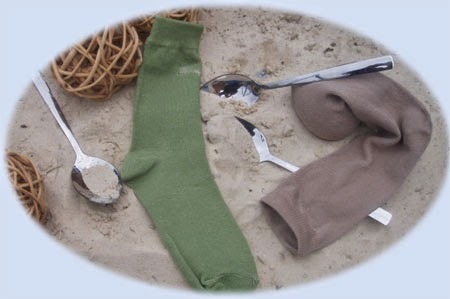 These things are like socks and spoons in the home when you have children. They vanish after a certain amount of time. So you need a decent supply. Here is what to do to create building blocks for a new reader. Be positive; do not push the situation if a child is reluctant. One step at a time. Remember this right at the start. Make a list; get your notepad at hand, so you can write it all down when these moments arise. Do not sit looking at the pad wondering what to write. This does not work. Always these idea's come when you are busy making other plans, so keep it to hand for these moments. 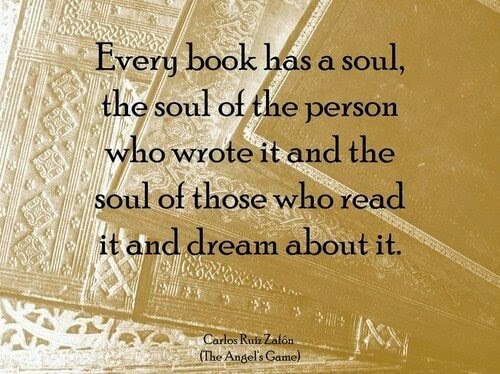 Write down some books that might be good to start off with, books you can both read together. Find these either from your child's bedroom, library, and online. You can even find them from a Children's literature site. The KLA have some instant read aloud books as well as some free ebooks for you to try out. Keep a chart of what books you have read. Add stars! Children love star stickers or stickers in general, and rewards is the key. Let them choose where to hang their chart. Even if it is at the back of the wardrobe or under the cat's bed. It is their chart. If you only read one or two pages initially, that is fine. All good. Chart this. By next week there is a progress. You cannot expect big things in one day. Any little change is progress. Just write it on the reading chart. Children are motivated by rewards and praise. Remember this, it works. Do not offer TV time as a reward. Try stickers, your time and your praise. This is the best thing you can give your child. Do not give up at the first hurdle. If it did not go as well as you would have liked at first, remember to stay positive. As like anything, it will take just a little while if you maintain this. You need to know that when looking at the new reading chart, (you and your child can design and make together) that next week's progress will look different from this weeks. Children need to know you are supporting them. They need to know they can always come to you for affirmation. To simply know you are there for them, and rooting for them. Rooting for your child is a must if you want to stay on the road to progression and soon success. When you hear your child, or a new/young reader struggling with a word, remind them of the words they have already learned. We tell them they can do it. We believe in them. We are patient. We are relaxed. Children follow our moves. They look up to us as their carers and parents. The real incentive to read can really be quite simple. 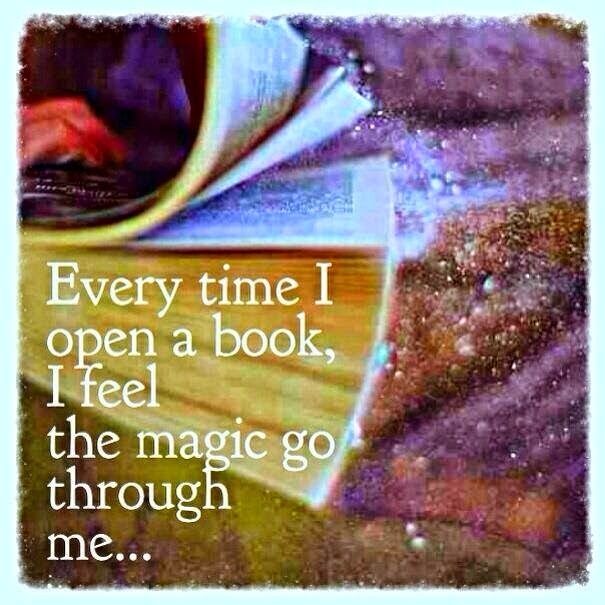 If your children see you read, see you enjoy something, then they will more likely to read and be successful. It will pay dividends one day. I can almost promise that. Please click to visit MY VERY NEW AUTHOR PAGE! Just opened today. First off, I'd like to say a big thank you to Nelson Suit for tagging/nominating me to do the choc blog book tour. Nelson has his own chocolate blog book tagged here. http://www.inkspokes.com/ It was too chocolately and deliciously irresistable to turn down. Oh yes, I also had to run out to buy some chocolate for inspiration. 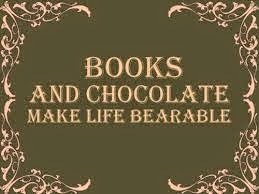 So with that in mind, and a mug of chocolate at hand, get settled for a read of the chocolate book blog, sprinkled with a generous covering of chocolate scrumdiddlyumptious of quotes. 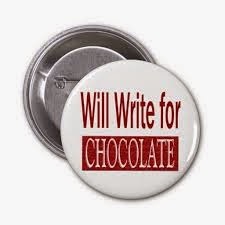 So, how do you write a chocolate blog? How easy is it? Well I found if you have been nominated, the best thing to do is to go and make yourself a lovely big mug of drinking chocolate and grab yourself a delicious book you have been looking forward to reading. Spend the day off the internet (I did this last bit, but not by choice), settle yourself down and relax. Soon your mind starts looking for books associated with chocolate. 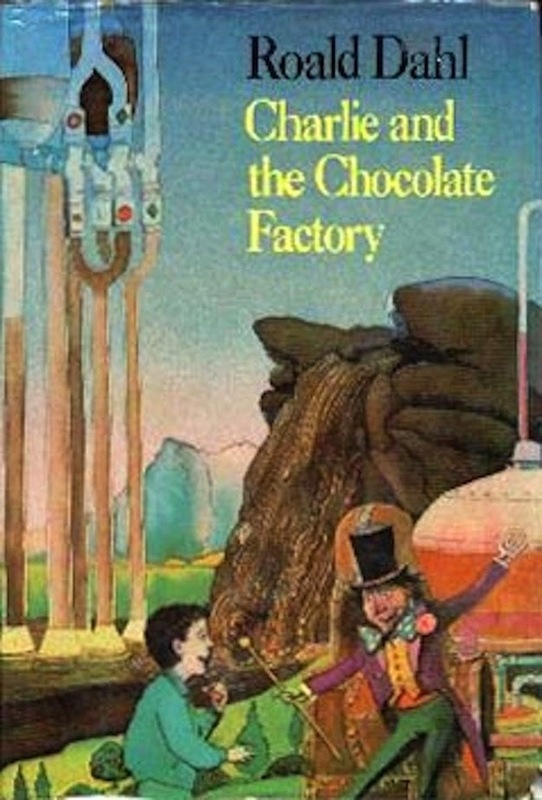 The one children's book that comes straight to mind is the brilliant Roald Dahl's 'Charlie and the Chocolate Factory.' 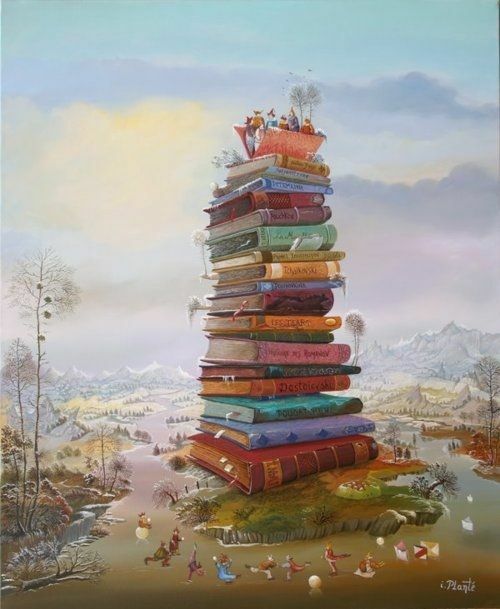 You cannot think of chocolate and books without the name Roald Dahl. But that is far too easy to pick, even for a chocolate book blog tour; but I couldn't leave it out! He is the chocolate music maker, the maker of dreams, he is the evergreen Mother and the cocoa Father of chocolate and children's books. 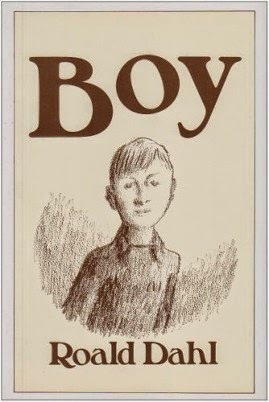 Boy Tales of Childhood (1984) is the first autobiographical book by the British writer Roald Dahl. It describes his life from birth until leaving school, focusing on living conditions in Britain in the 1920s and 1930s, the public school system at the time, and how his childhood experiences led him to writing as a career. It ends with his first job, working for Royal Dutch Shell. His autobiography continues in the book Going Solo. It is the Boy who did not start writing for children until he had children of his own. He wrote all of his children's stories in a small hut at the bottom of his garden, but originally he wrote the short stories for adults which were later published as Tales of the Unexpected (I loved these) and also the screenplays for Chitty Chitty Bang Bang and the Bond movie You Only Live Twice. 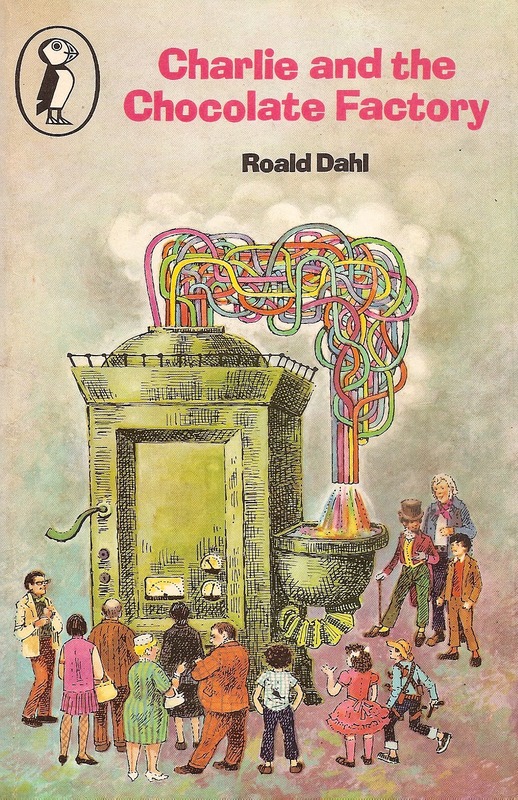 It is the boy who is Roald Dahl, it is Roald Dahl who loved chocolate but not chocolate cake or chocolate ice-cream. 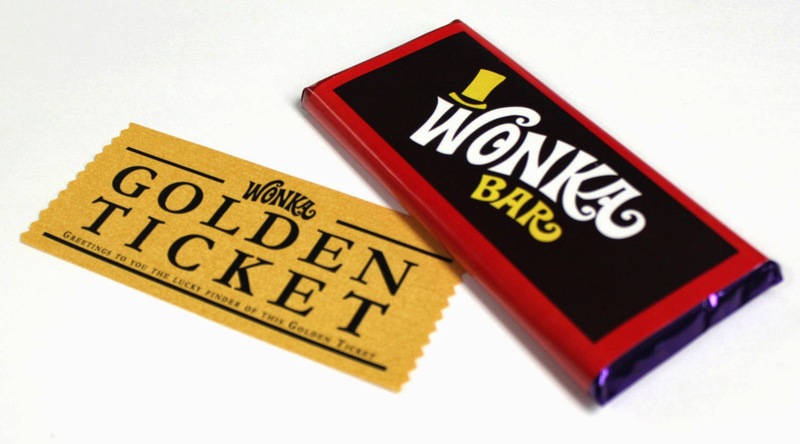 ― Roald Dahl, Charlie and the Chocolate Factory. 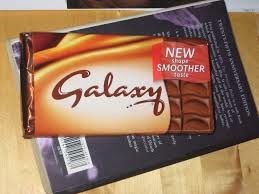 There is no explanation needed as to the bar of chocolate that represents this book and this author. 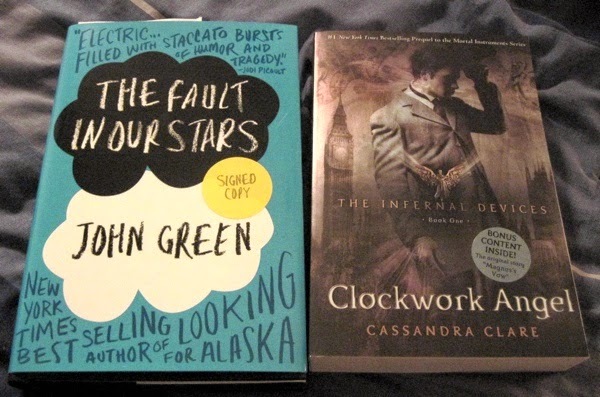 The second of my choices is The Fault in Our Stars. Only John Green can get broccoli and chocolate in the same sentence. I bought this book the week I went to Durham, and my daughters and I thoroughly enjoyed it over a huge bar of Galaxy and some choc chip muffins (I declined the muffins, but the girls insisted). 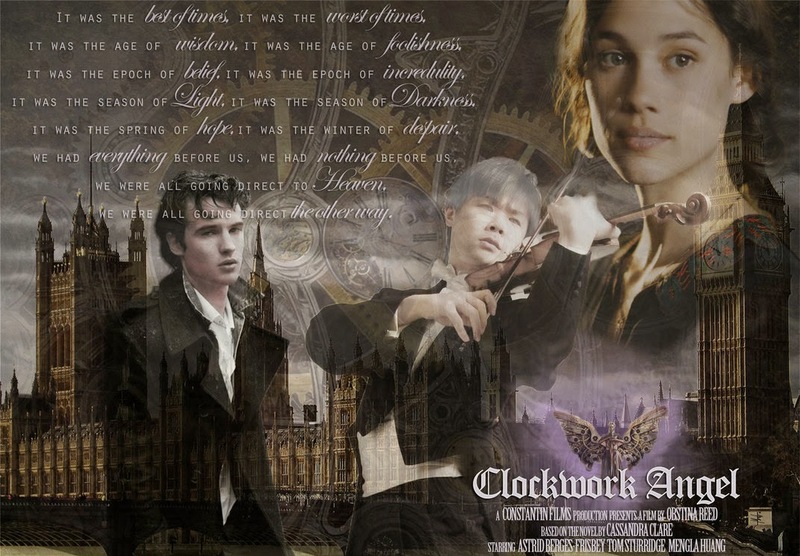 Tessa Gray (one of the main characters in Clockwork Angel), goes to London to live with her brother. When she gets there she is captured by two cruel twins who go by the name of 'the Dark Sisters' for six weeks, until William Herondale (a Shadowhunter) comes and rescues Tessa. Shadowhunters are a band of warriors dedicated to ridding the world of demons. She quickly realises that love may be the most dangerous magic of all. 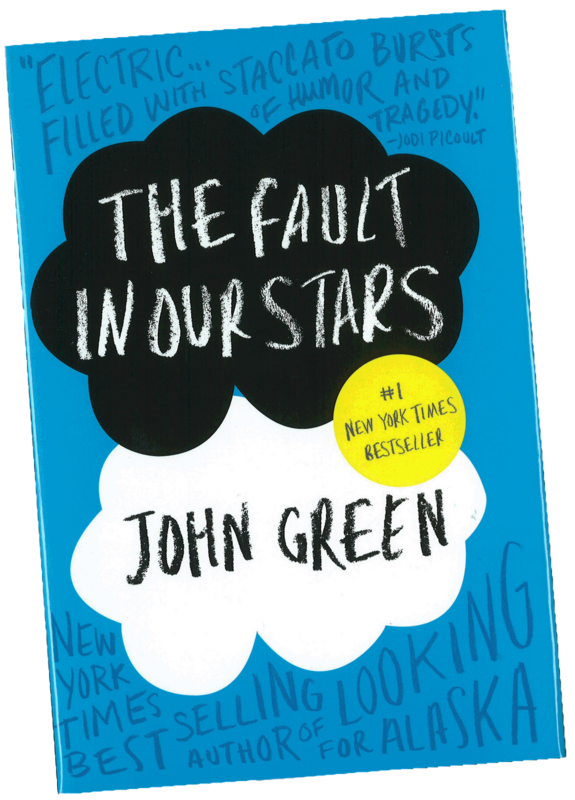 The book became a best-seller in the New York Times list, debuting at number 1 on the children's bestselling list. The book also contains many quotes referring to famous pieces of Victorian literature, for example, Oscar Wilde's The Importance of Being Earnest, Charles Dickens' A Tale of Two Cities, and the works of Samuel Taylor Coleridge and Alfred Tennyson. So I associate the deep dark chocolate Valrhona Noir Extra Amer – 85% Cacao which is so dark it is almost black. (With hints of red, floral, nut, coffee and cinnamon notes! ) 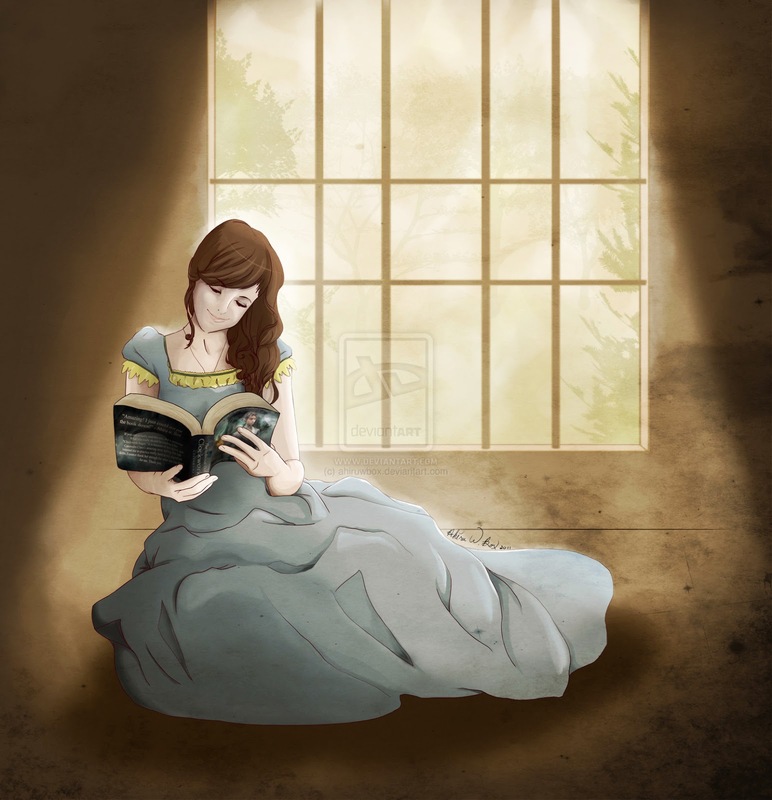 With this amazing book.- Clockwork Angel. Ideal for young adults. Book four of my choice is a neat contrast to the darkness of the Clockwork Angel. It is Anne of Green Gables (which I also watched again recently when the internet was down for the full day). I fell back in love with Anne and the Green Gables and Avonlea. So did my daughters, who are now reading the book at this present time. Anne makes you want to be a poet or an artist, she never lets you forget the way to fairlyland. Anne with the 'e', and Anne with the red hair that makes her reach the depths of despair. There is a part of Anne in all of us readers and writers, and this is a must read for children of school age and up. 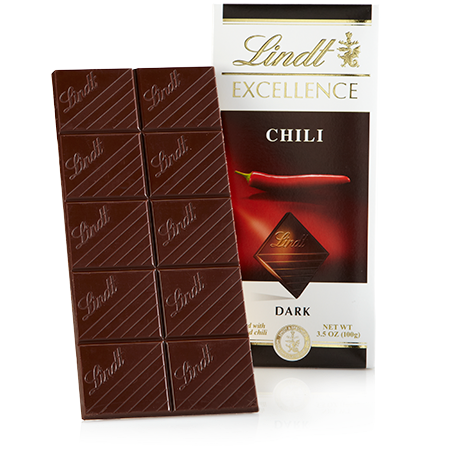 For this reason I give you Lindt Excellence chocolate bar with a hint of chilli! Just like our Anne of the Green Gables with her red hair and her fiery colourful world. “Keep that red-haired girl of yours in the open air all summer and don't let her read books until she gets more spring into her step." My fifth choice is Stig of the Dump! Oh my, one of my all time favourites as a child, and I had to get it back out yesterday and loved it all over again. 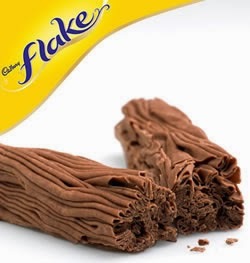 So the chocolate I associate with Stig of the Dump is a flake. It matches the description of the dump and Stig as earthy, crumbly, raw, chocolatey, and you always want to read/eat it up again and again as it is so enjoyable and unforgetable. Also the Stonehenge pillars (you can make them out of flake bars). The last book of choice is by no means the least. Macadamian Pliers by Steve Conoboy. It is full of cherries, but where Cherry may be sweet, Mr Pliers is altogether a different breed. 'Cherry’s heart crammed into her throat. She was alone with Mr. Pliers. 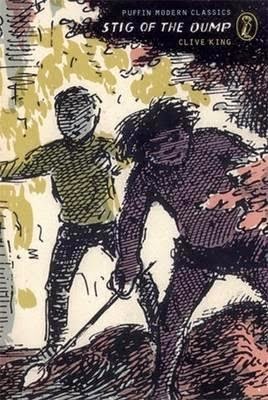 He resembled a grotesque ill-fitting door carved into the shape of a black-suited golem. The top of his head brushed the ceiling. It is a book you cannot put down and it is written by a very talented writer Steve Conoboy. So I choose liquid cherry Black Magic chocolates for Mac Pliers. Cherry and Black Magic are so right for this book! You will love it! For young adults and old adults and all adults inbetween. 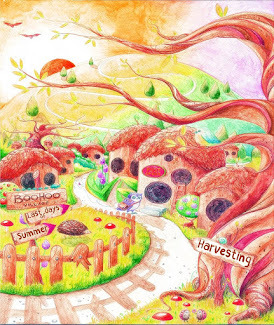 Carmela is a writer and illustrator of children's literature, as well as a photographer. She LOVES children’s literature! Mostly because she is a giant kid at heart she says. 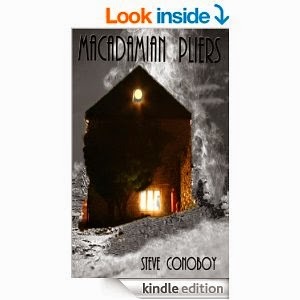 Then I will pass the baton onto Steve Conoboy You must read all about Steve Conoboy and Macadamian Pliers after you read his blog you will be itching to read his book. The last person I will tag to do the blog is Sue Navas .goodreads Susan_Navas Susan Navas is the author of the "Agnil’s Worlds" series of children’s books. Born in London, Susan has three grown up children and is a teacher in a primary school in Cambridgeshire. After years of helping children learn to write, she decided to write a book or two of her own. She has also written a picture book for young children called "Crossing the Bridge" that she is preparing in collaboration with her daughter, Laura, who is an artist. 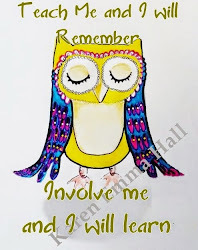 To check out where I get to on social media for all things connected to children's literature please turn your mouse to these links and click.